Pilates vs Clinical Pilates... Is There a Difference? It’s common for people to not know the difference between regular Pilates classes and Clinical Pilates consultations. And it’s no wonder, the word ‘Pilates’ has become used by so many different businesses, each with varying degrees of quality. 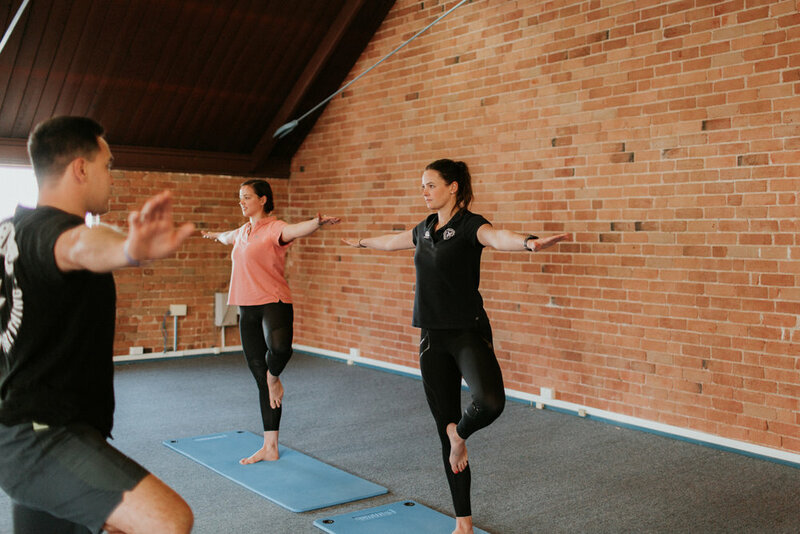 To put it simply, clinical Pilates is a form of pilates that essentially takes a more personalised approach to treatment. Exercises specific to your individual needs are determined by a trained professional, and will adapt and change to suit your level and abilities. Pilates can be beneficial for anyone with nagging pain, chronic pain, or when recovering from an injury. What you need to keep in mind is that general pilates may not always be the most appropriate activity for certain injuries and unique personal needs. Performing exercises that are not appropriate for your injuries or physical condition may put you at further risk of injury or aggravation of the existing trauma. But what does all of this mean and how do you know which type of class is best for you? Let’s jump right in to the main differences between general pilates and clinical pilates. Physiotherapist instructor who is also Clinical Pilates trained. Clinical Pilates is specific to you. movement patterns. We ensure your Clinical Pilates exercises will be the most effective for you. Our Clinical Pilates programs provide faster and long-term results. Your program is specific to you, with individual exercises for what your body needs. Do you attend our mat or equipment Pilates classes? Have you found a difference in your body and overall health since participating in these classes? Or have you attended both a general pilates class and clinical pilates class? Have you noticed a difference between the two, and has your body responded differently to both these classes? We’d love to hear, let us know! Is Pre-season Training Harming Your Child?